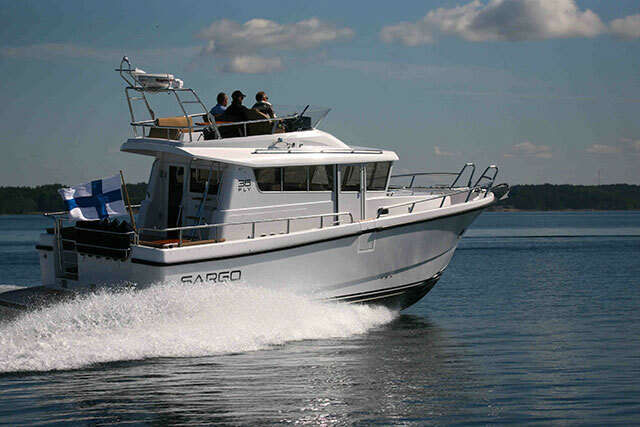 A nod to the Sarin boatyard in Finland is one of several possible reasons why Minor Offshore has been renamed Sargo. 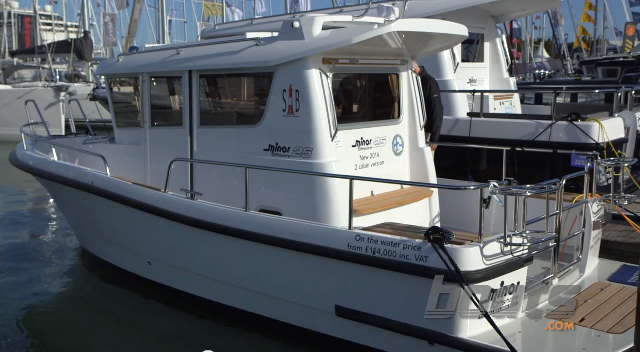 The flagship 36 Fly has a new name: Sargo. Here was a boat that could offer a small galley, a pair of double berths and an enclosed heads compartment on a 25-foot platform. 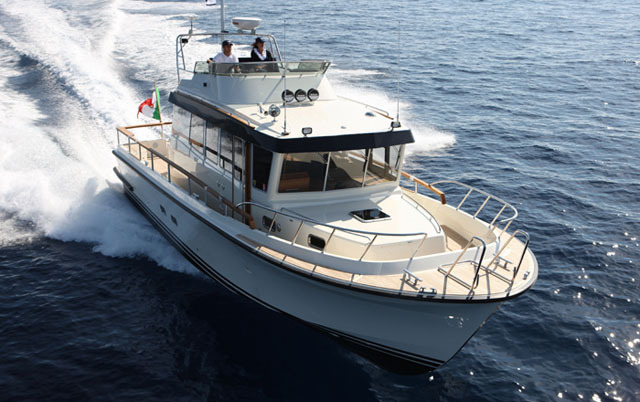 It even threw in a masterly helm position, a four-season cockpit, a dining area and some decent external space with convertible seating so you could sit or fish from the aft deck. 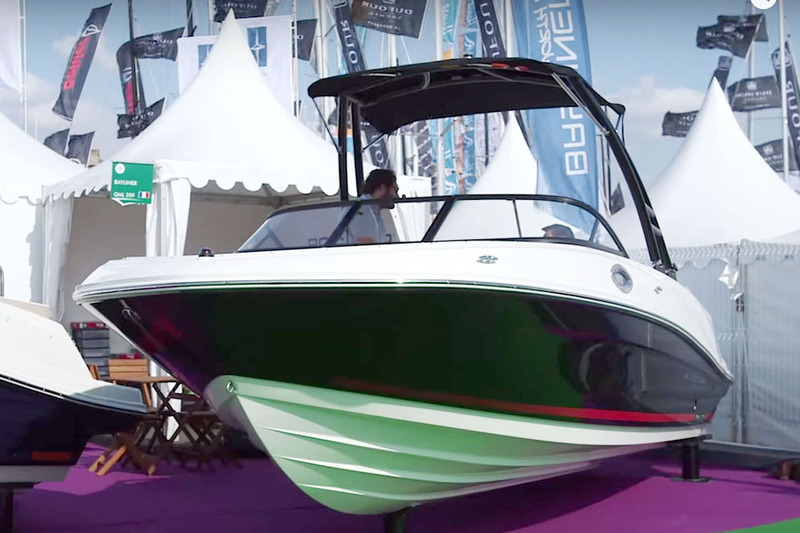 The fact that it was beautifully built and capable of serious sea passages made it one of the most brilliant boats at the show – and the larger craft in the Minor Offshore are every bit as capable. 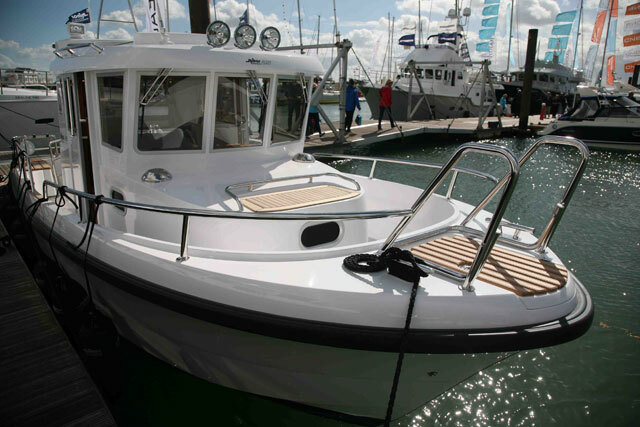 It is therefore quite a surprise to see that after 47 years, this revered family boat building company has taken the bold step of abandoning the fleet’s good name in favour of an entirely new one. 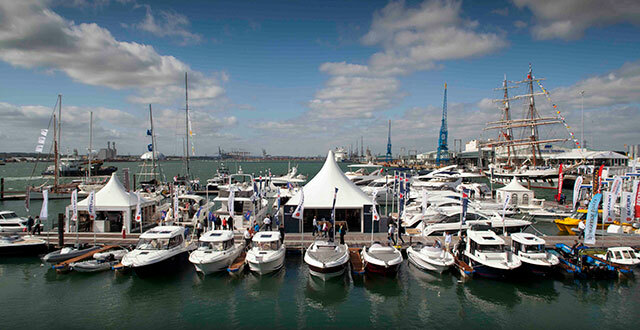 From now on, Minor Offshore will be known as ‘Sargo’. 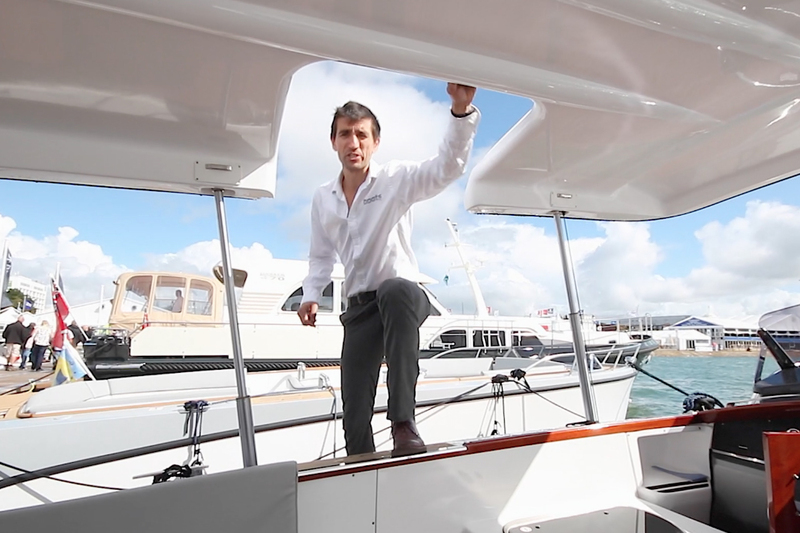 That might sound a bit like the company’s chief competitor, Targa, but it is in fact based partly upon the Sarin Boatyard that builds Minor Offshore and partly upon the East Atlantic Seabream of the same name. I was in Finland listening to the company President when he broke the news last week, so I was in a good position to hear how mixed some of the local reaction was. Some proud Fins (who consider the boat much more important than the name) viewed it as a depressing concession to the niceties of marketing. Others acknowledged that with some negative connotations to the English usage of the word ‘Minor’ in an expanding export market, they should ignore any criticism from Scandinavian jingoists and make whatever changes were necessary to preserve their own long-term future. Whatever the truth of the matter proves to be, the reality is very simple. With great use of space and a blithely soft ride, the rampaging leviathan that is the new Sargo is every bit as splendid as the old Minor Offshore we so enjoyed. 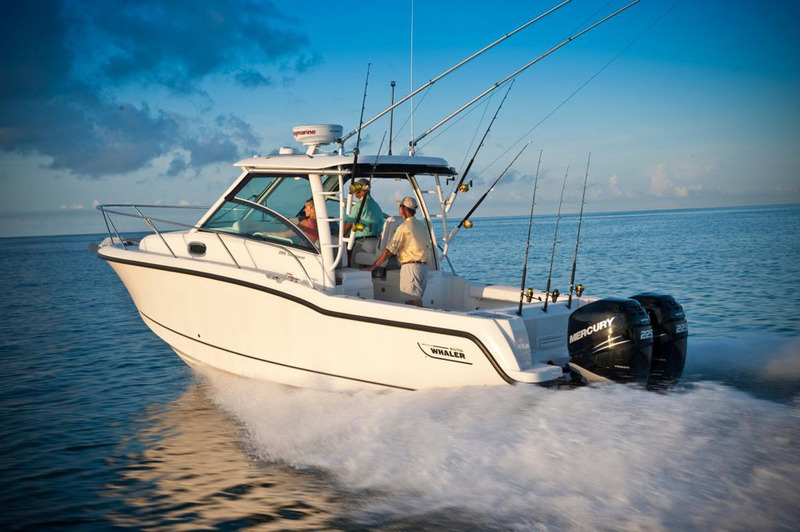 If you want a do-it-all four-season cruiser and you’re not scared off by the prices, this remarkable fleet of boats should remain at the top of your shortlist.